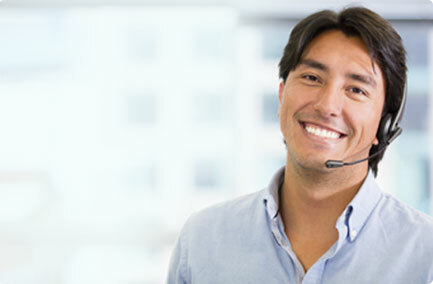 Get Help with Debt from New Era Debt Solutions – one of the leading debt settlement companies. People-friendly debt relief services since 1999. It’s January, which means we’ve passed through the most wonderful time of the year and are inching closer to another important season – tax filing time. 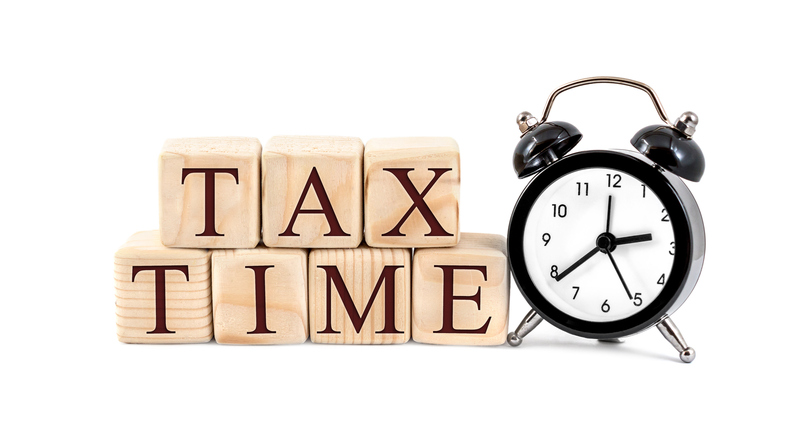 It doesn’t matter if you’re outsourcing your tax filing to an expert or handling it on your own; you need to start preparing now if you want to avoid procrastination and potential errors with your finances. Get a FREE analysis of your debt. We will show you how much time and money you can save. Over $250,000,000 Debt Settled Since 1999! Individual results may vary based on ability to save funds and completion of all program terms. Program does not assume or pay any debts, nor provide tax or legal advice. Consult with your professional advisors as necessary. Program not available in all states, please request, read and understand all program terms prior to enrollment. * New Era sends confirmation text messages to new clients. Text messaging rates may apply.